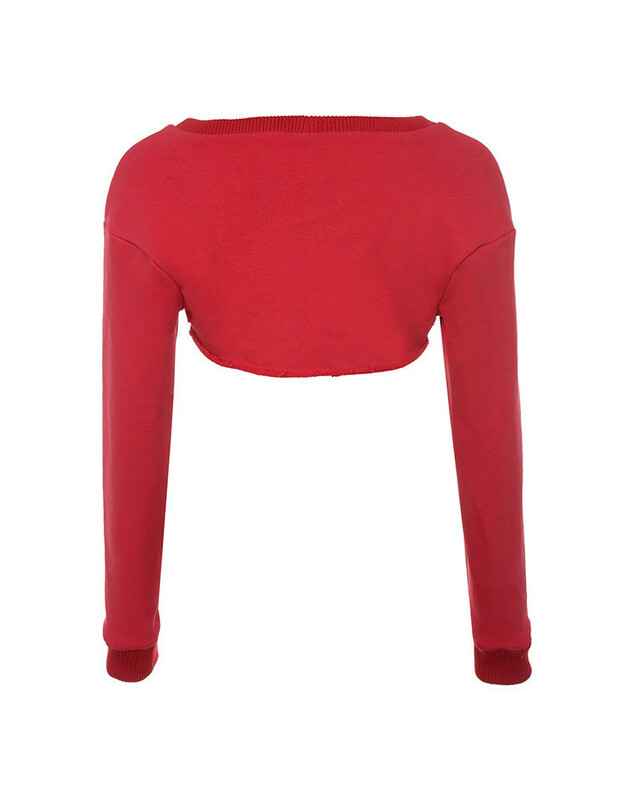 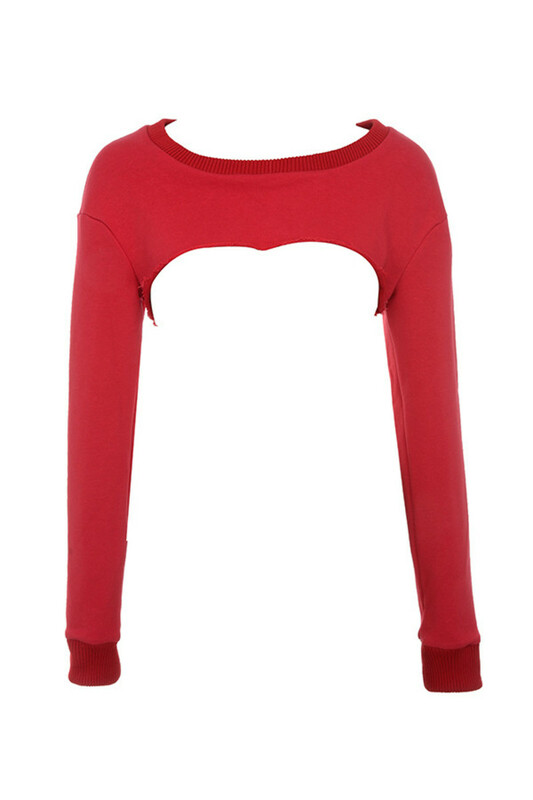 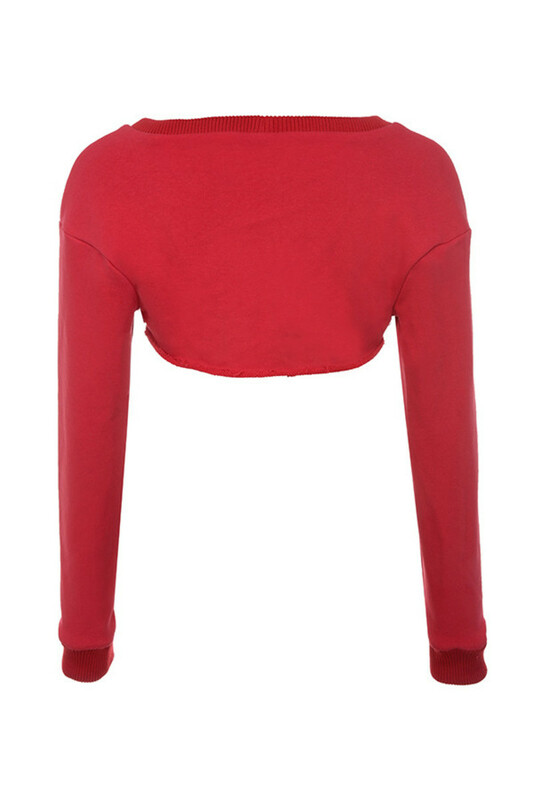 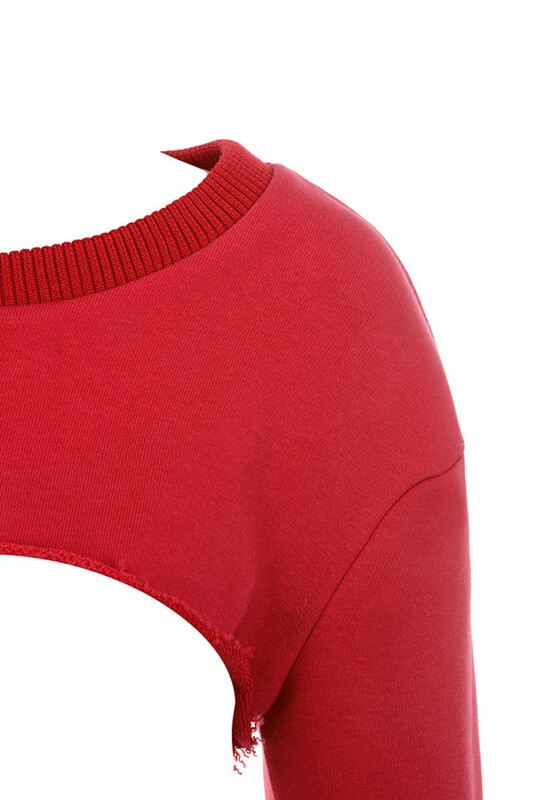 Cut from a loopback sweat fabric, 'Gamma Ray' has an extreme crop fit to showcase your under top (or pretty bra). 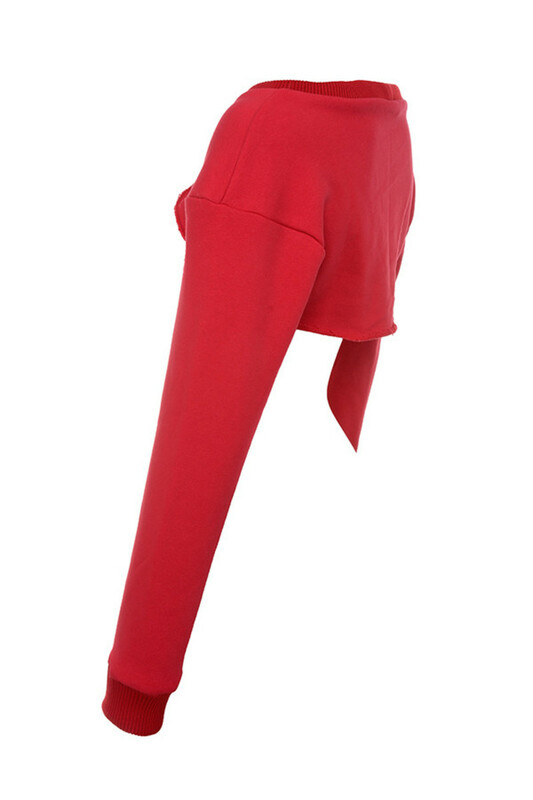 We love this super fly look teamed with side stripe sweat pants and high heels. 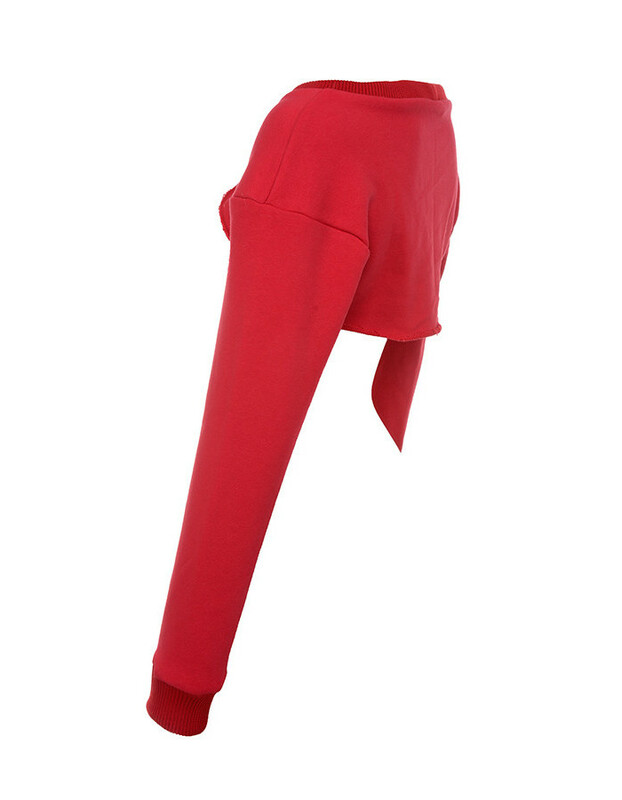 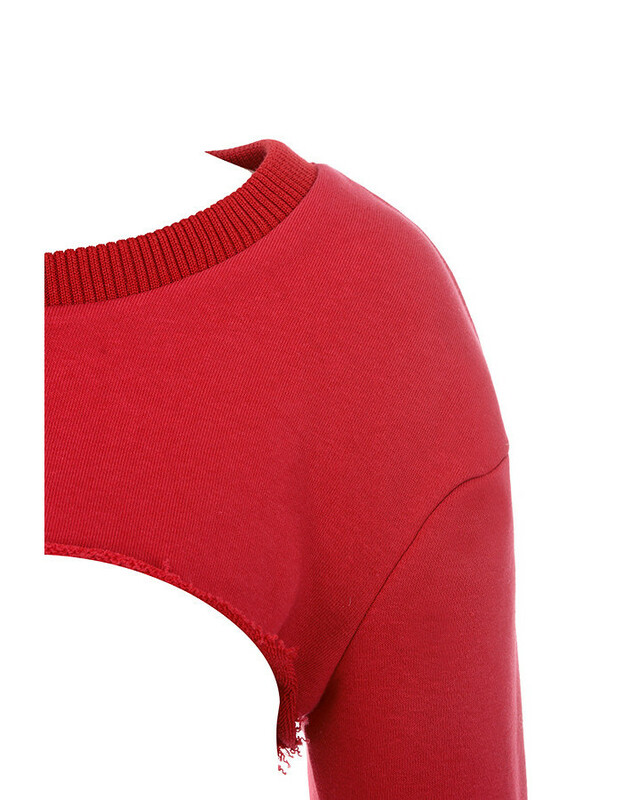 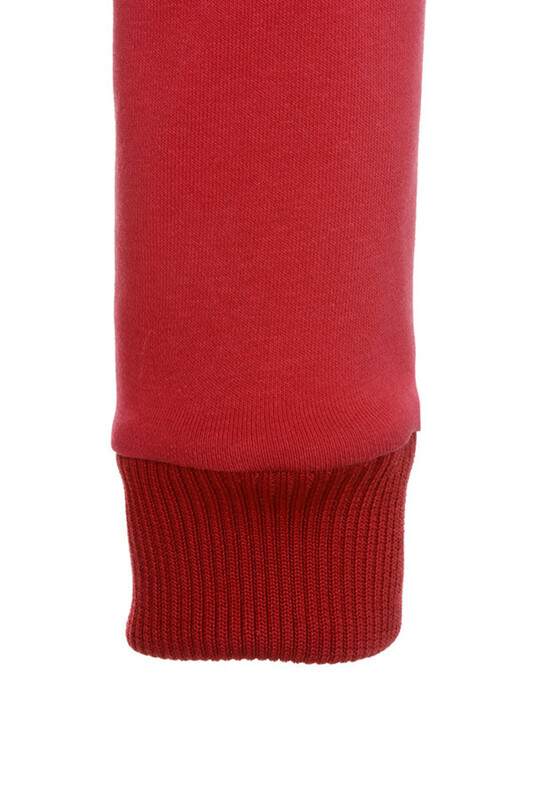 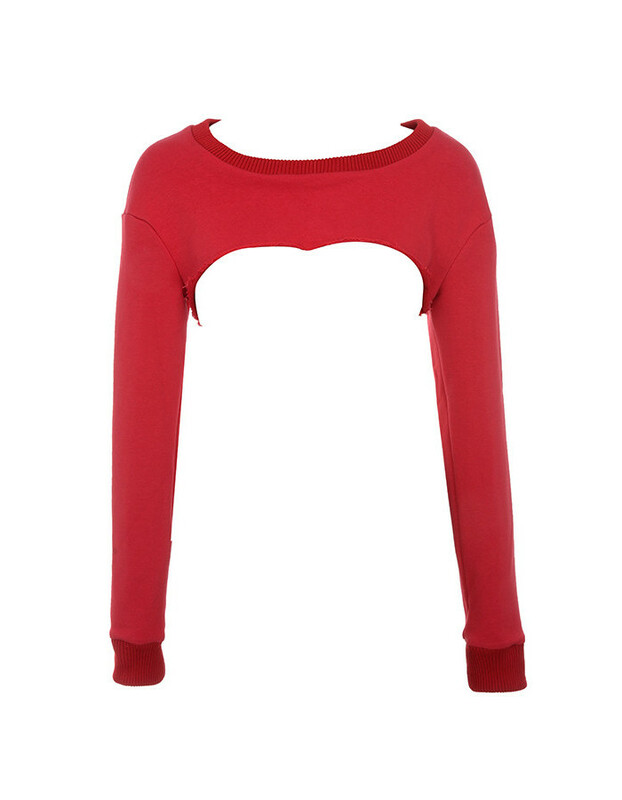 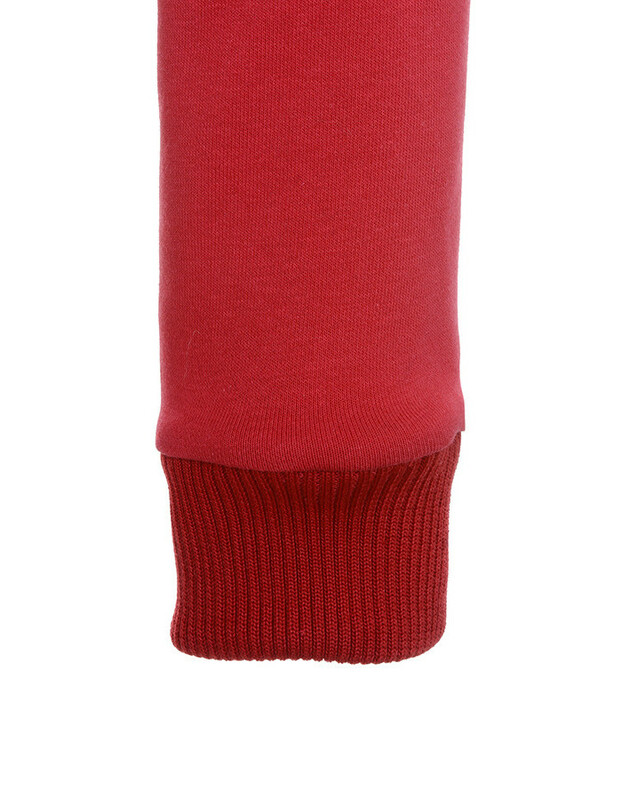 Made from loopback sweatshirt material.